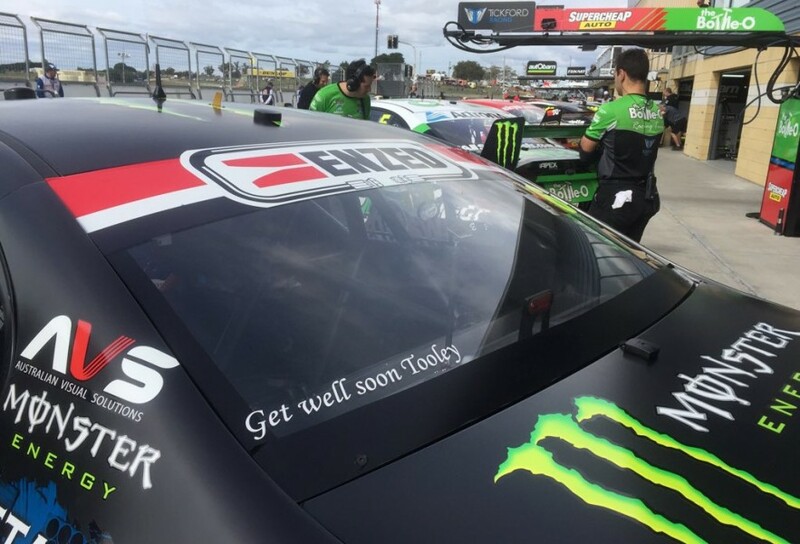 Tickford Racing team manager Chris O’Toole will return to the Supercars paddock at Hidden Valley, almost three months after sustaining injuries in a motorcycle accident. O’Toole, 48, suffered four breaks in his right leg after falling from his Harley-Davidson in a single-vehicle incident near his home in Hurstbridge, Victoria, on March 29. 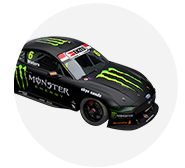 The following event at Symmons Plains was the first that O’Toole had missed since what is now Tickford Racing was formed in 2003. 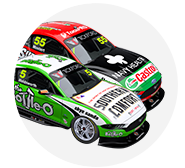 Although still with limited movement in his right-ankle, O’Toole has been working full-time from Tickford’s Melbourne workshop for the last fortnight. Excited to return to track action at Hidden Valley on June 15-17, the long-time motorcycle enthusiast counts himself fortunate that his injuries were not worse. “I’m extremely lucky,” he told Supercars.com, recalling the accident. “I ran off the road by myself and went down an embankment. Once a bike is going down that weighs that much nothing is going to save it, and it fell on my leg and crushed it. “There’s four breaks in my lower right leg. I thought I’d broken my hip as well, but as I was lying there I had a big rock jammed into the side of my hip. After undergoing surgery to have a rod and screws inserted to support the crushed tibia, O’Toole was out of action completely for weeks. His place as team manager was filled by assistant Matt Roberts, another 15-year veteran of the squad. “With the pain killers they had me on I didn’t have a whole lot of concentration to be able to answer emails or anything for those first three weeks,” said O’Toole. “Eventually I was able to start doing a bit from home, and then coming in three days for two weeks, before returning full-time two weeks ago. “I’m off the crutches and boot now, but I’ve still got a limp and a fair bit of physio to get me back to full ability. Impressively, O’Toole has already been back on a motorcycle, going for a short ride on another of his road bikes. “I was a bit awkward, but I needed to do it for my rehab as well. Trying to get the range of movement back in my ankle is proving to be the biggest obstacle for me,” he said. 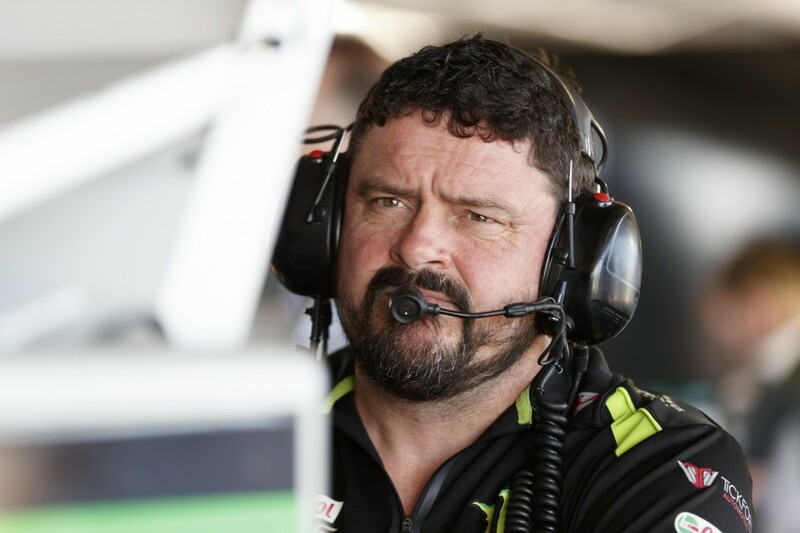 O’Toole will have the metal rod in his leg for the remainder of his life but, unsurprisingly for a Supercars team manager, has his own opinion on how to best regain full ankle movement. “I’m looking at it just from an engineering perspective… but I’ve got a different opinion to the surgeon on whether the screws need to stay as well,” he said.